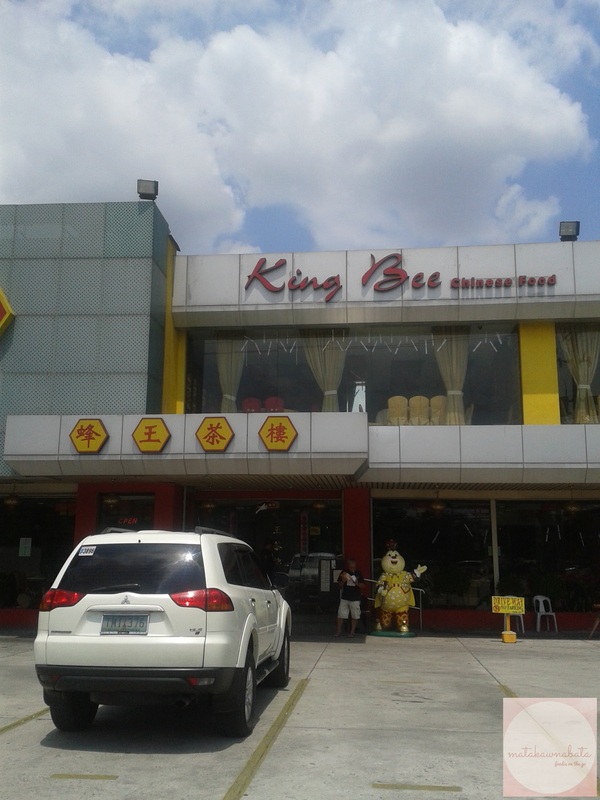 Few months ago, I attended King Bee Chinese Restaurant‘s opening at Fisher Mall.And growing up with Chinese tradition, me and my family used to going out every Sunday and checking out the best Chinese restaurant in the Metro. 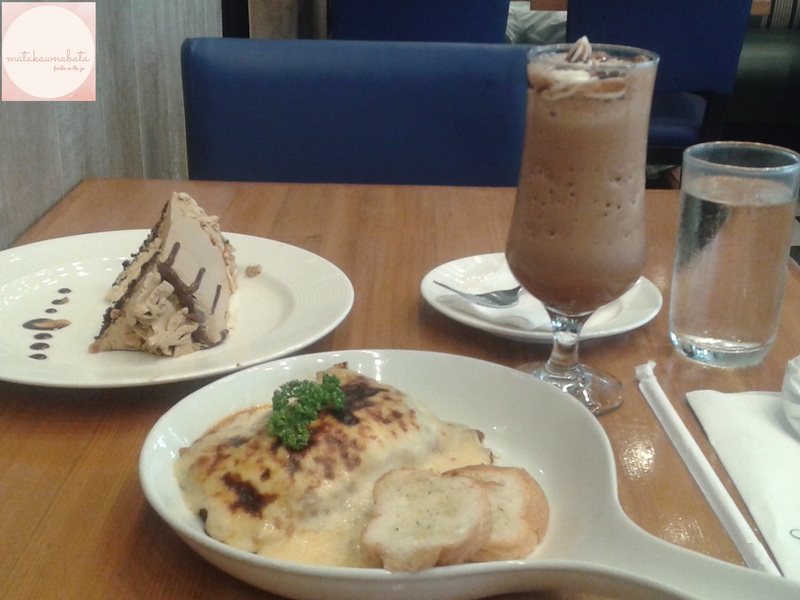 Last month, while on my way to Commonwealth Avenue, I decided to drop by King Bee’s Commonwealth branch. 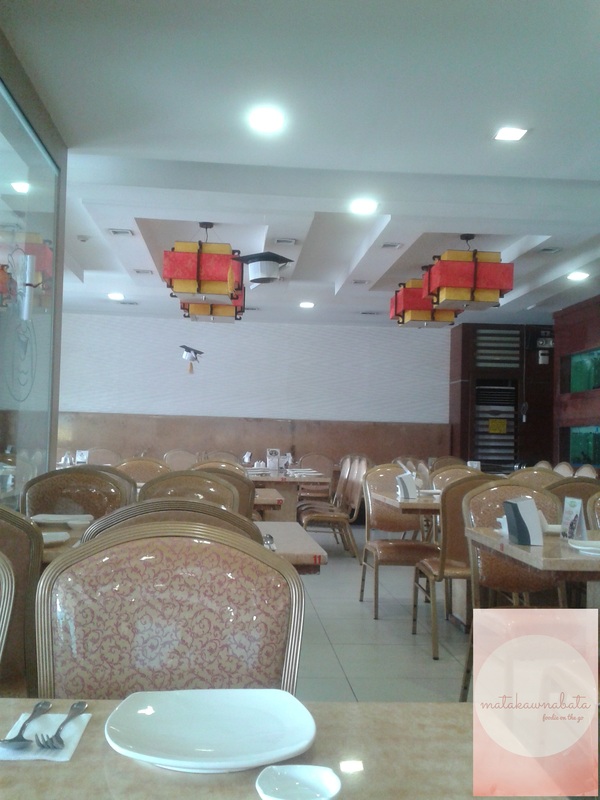 With their spacious place and accomodating attendants, this is the best place to gather your friends and family and to eat sumptuous Chinese cuisine. 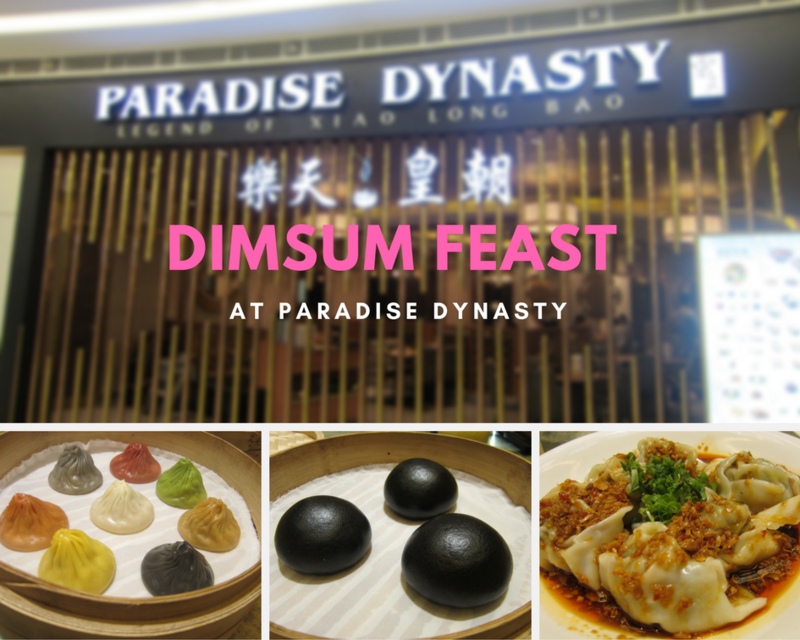 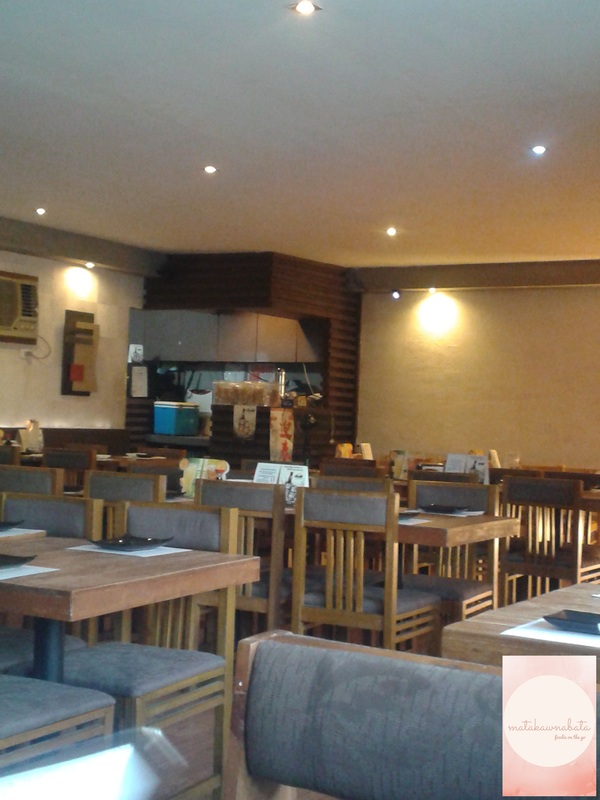 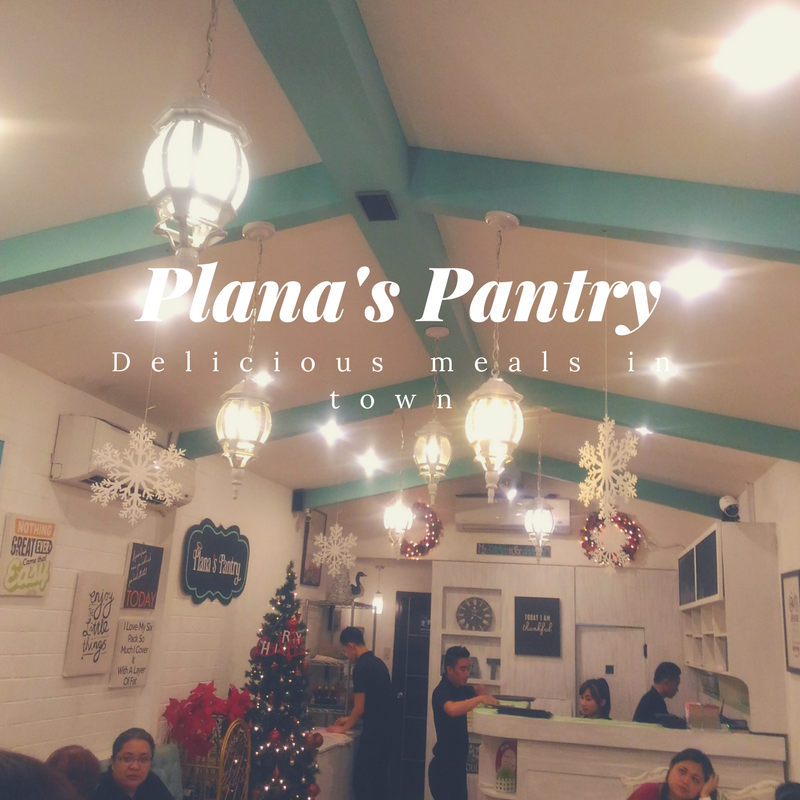 They have a wide array of meals to chose from: Dimsums, Noodle Soups, Chicken, Seafoods, Pork and Beef. 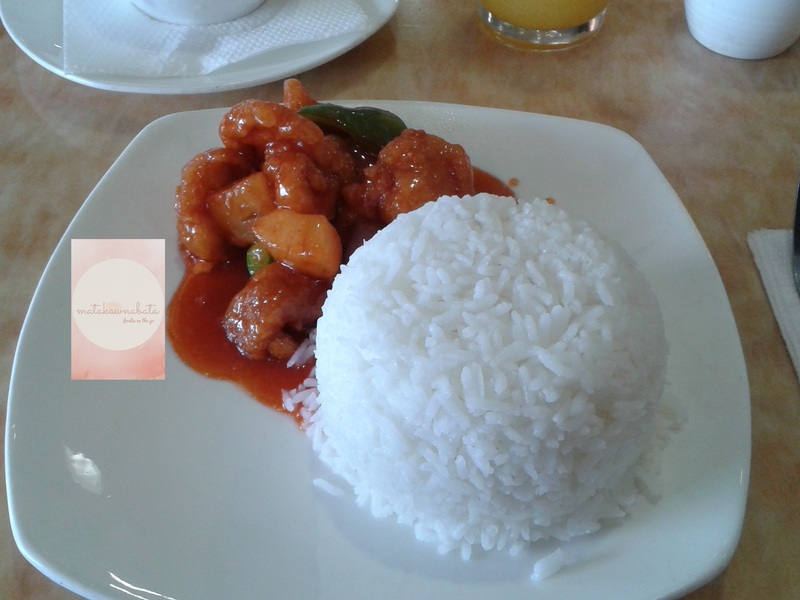 You can feel the authentic Chinese cuisine at King Bee. Nom nom nom…Sweet and Sour Pork. 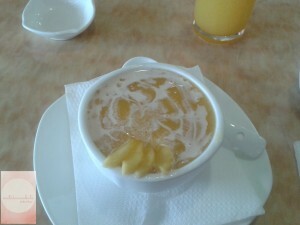 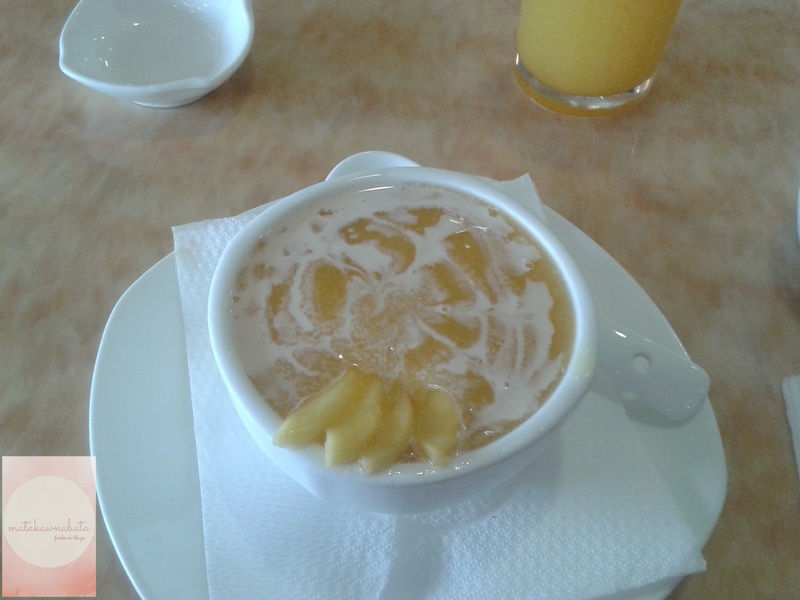 One of my personal favorites are Sweet and Sour Pork and their yummy dessert, Mango Sago. 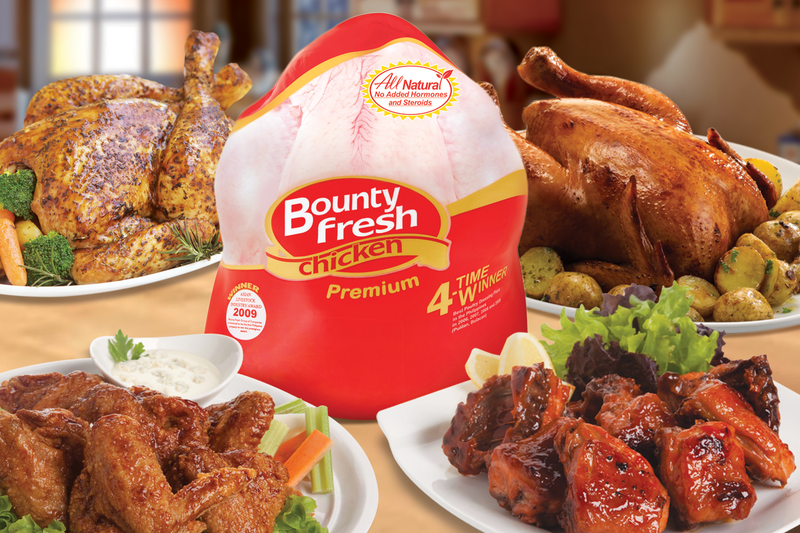 It’s delicious and with its superb ingredients…I can recommend these meals. For more information about King Bee Chinese Restaurant, visit their official website.